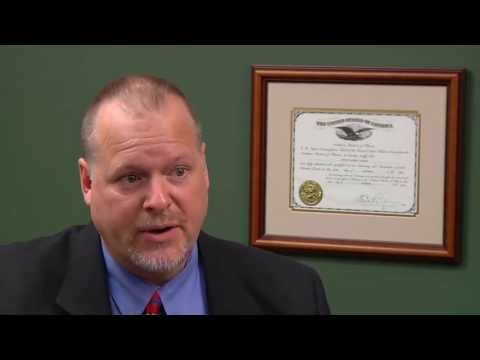 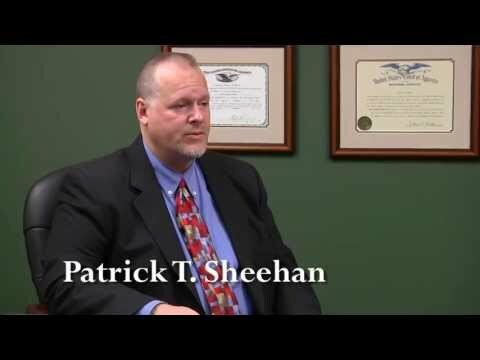 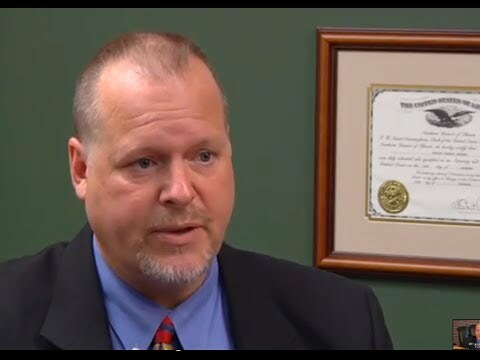 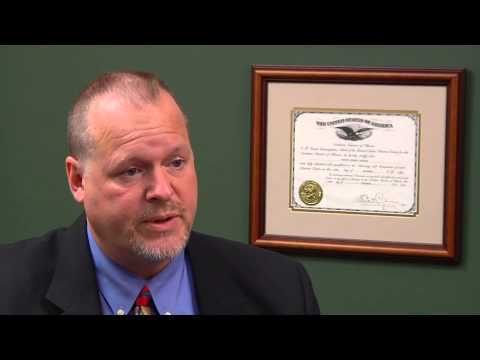 Legal Services - Patrick T. Sheehan & Associates, Attorneys at Law, P.C. 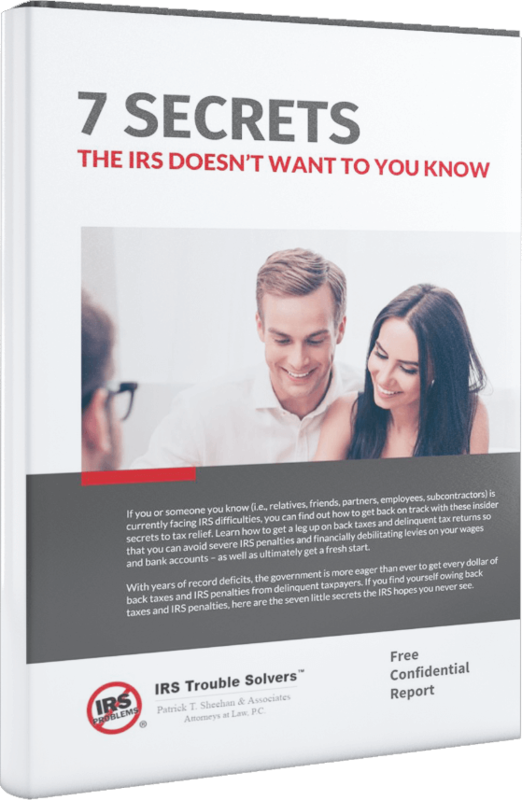 IRS Trouble Solvers™ provide the legal expertise required to eliminate your IRS (Internal Revenue Service) and IDR (Illinois Department of Revenue) tax problems. 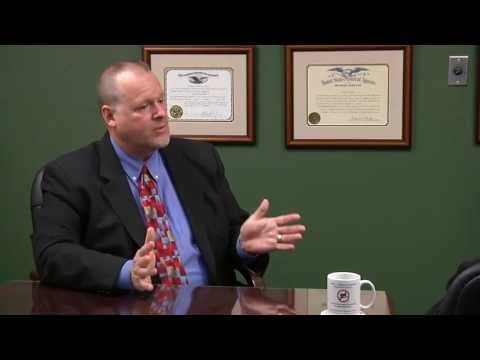 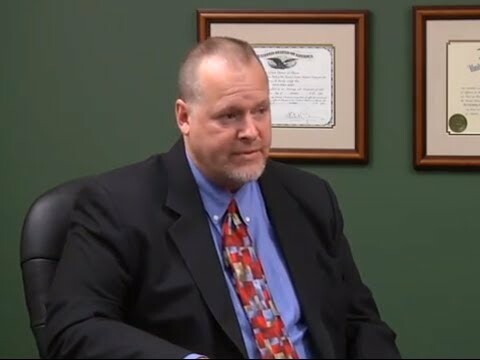 Our tax law firm represents individuals and businesses before the IRS and the Illinois Department of Revenue on complex, sensitive issues such as unpaid tax liability, unfiled tax returns, wage levies, bank levies, tax liens, abatement of penalties and interest, installment agreements, Offers in Compromise, innocent spouse relief and audits. 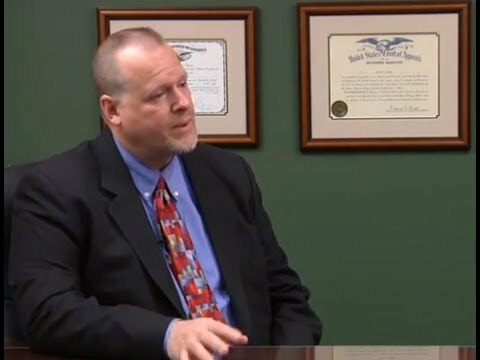 A professional group of Chicago tax lawyers, the IRS Trouble Solvers work diligently to obtain the most favorable outcome for their clients. 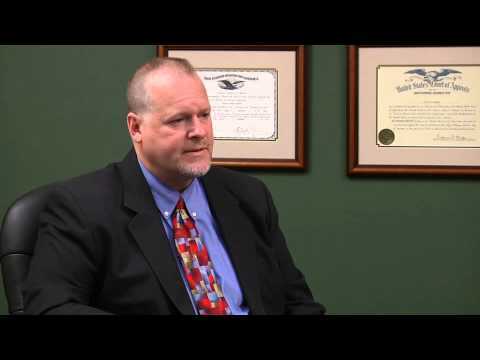 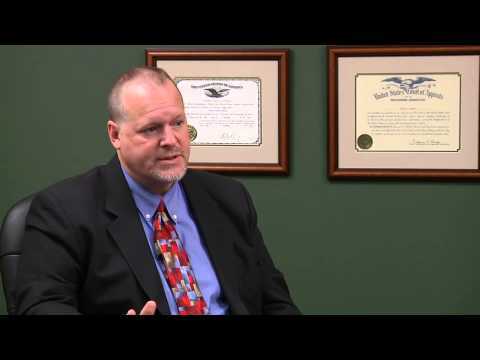 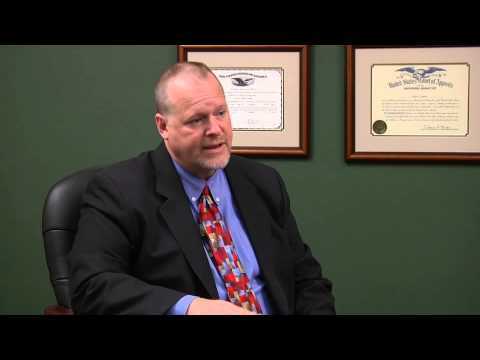 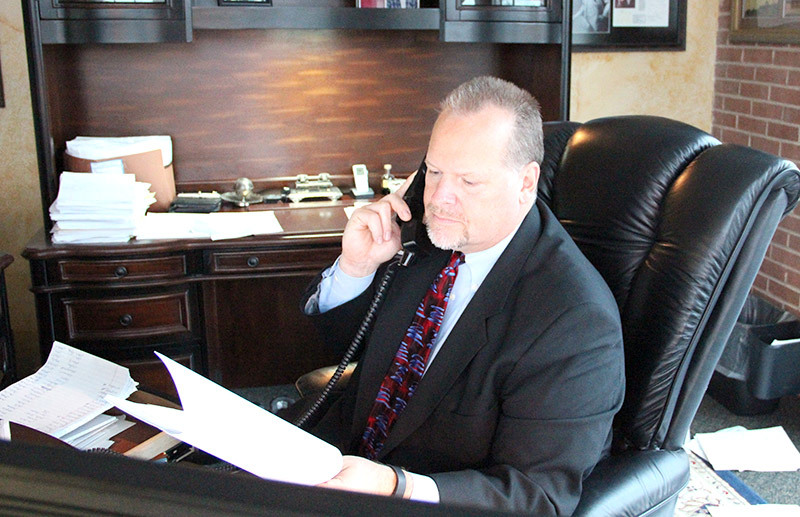 Our licensed and experienced tax attorneys can help you with a variety of IRS tax issues.